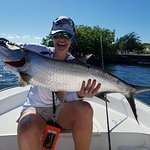 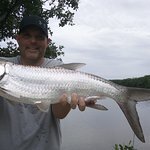 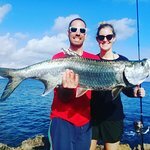 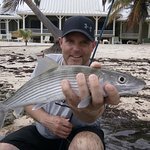 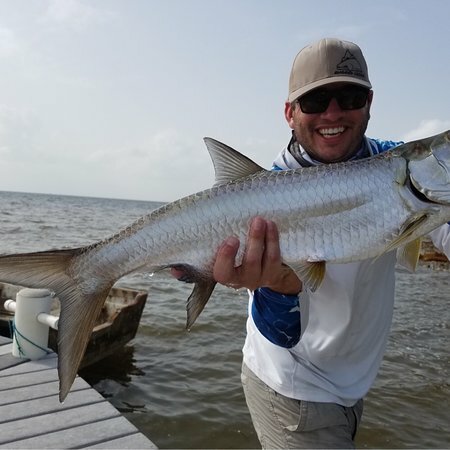 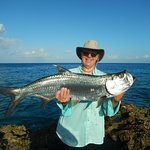 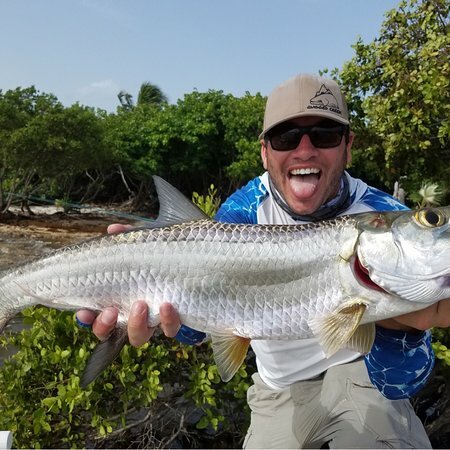 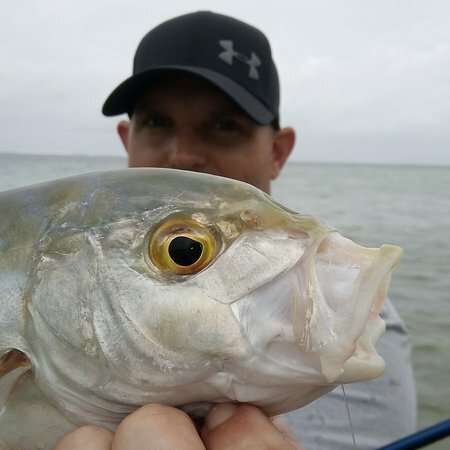 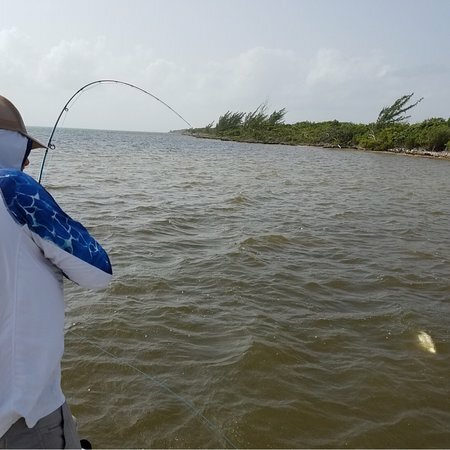 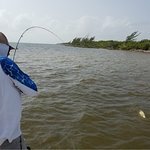 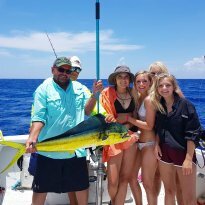 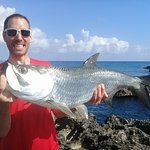 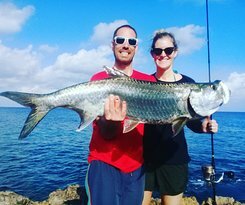 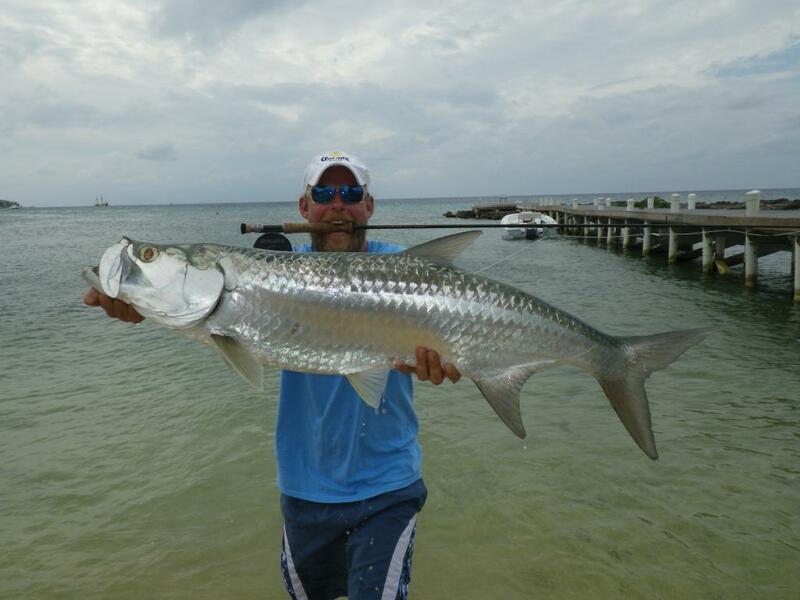 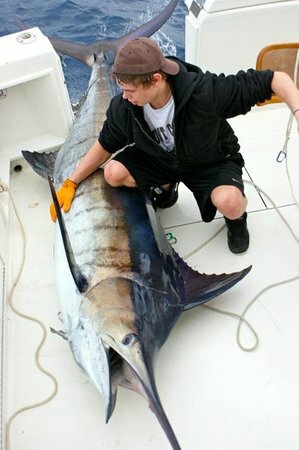 Fly fishing and light tackle tours, in and off shore tours, 30 years of experience, full gear rental available, state of the art equipment and techniques, soft drinks and snacks included. Best homemade flies on island! 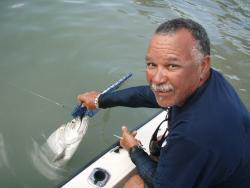 Can not recommend Tobias and fish tales highly enough. Great great great day of tarpon fishing! 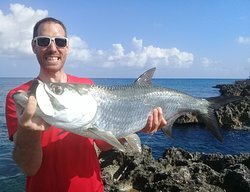 Tobias really knows his stuff. Worth every penny and then some! 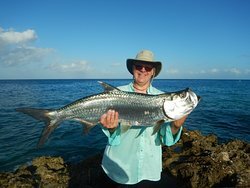 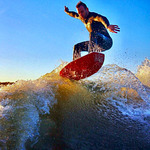 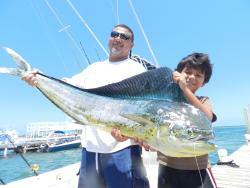 Get quick answers from Fish Tales staff and past visitors.